Choose tractor, harvester or a car and hit the road! Check how far you can drive without crash in Race mode. In Demolition mode smash every vehicle or object you see! grow your Farm Score by selling more and more crops! lot of cute animals including pigs and loud chickens! drive train through entire map! 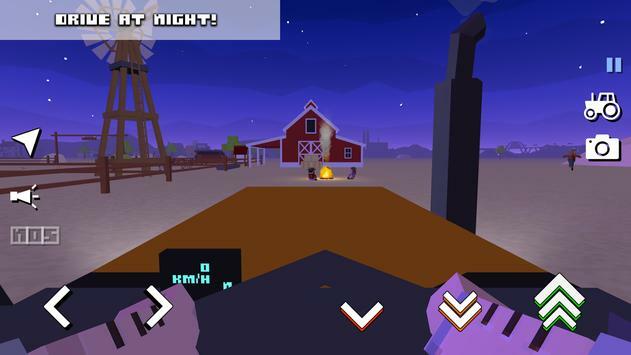 destroy vehicles, pigs and dangerous bulls! take the roof down or remove combine header! 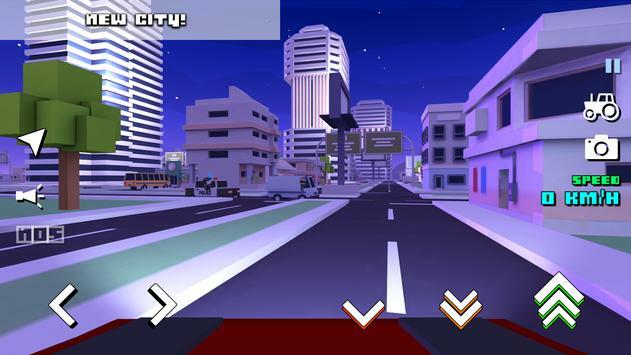 play during the day, sunset and night mode! stormy weather now also available! eject from a plane and crash! 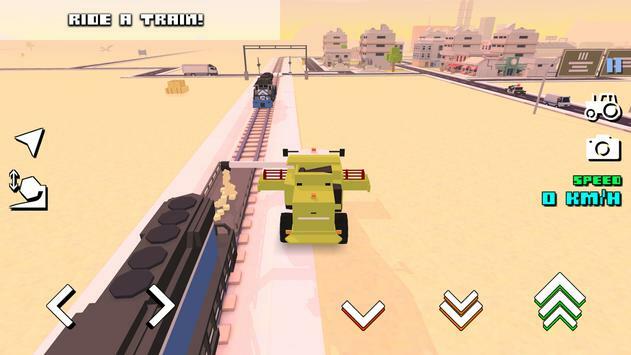 Please review Blocky Farm Racing and Simulator Game and submit your comments below. We will collect all comments in an effort to determine whether the Blocky Farm Racing and Simulator app is reliable, perform as expected and deliver the promised features and functionalities.